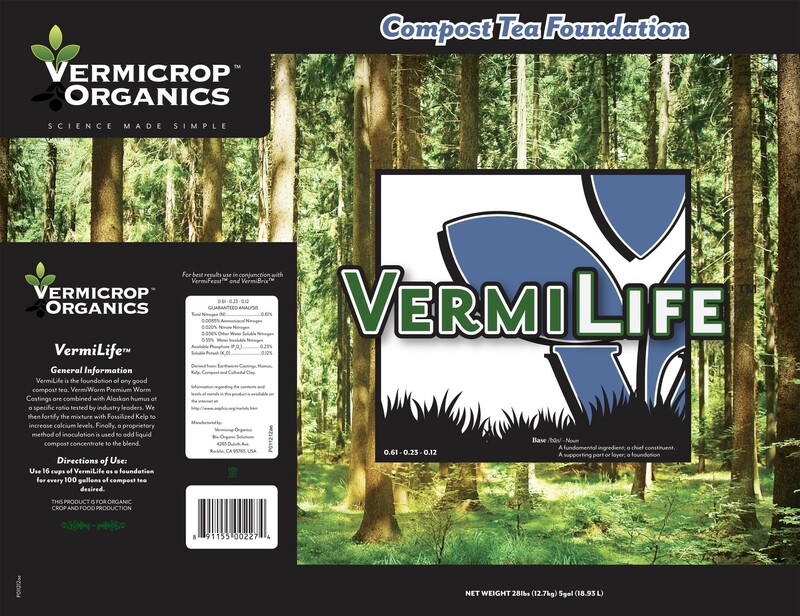 VermiLife is the foundation of any good compost tea. VermiWorm Premium Worm Castings are combined with Alaskan Humus at a specific ratio tested by industry leaders. We then fortify the mixture with Fossilized Kelp to increase calcium levels. 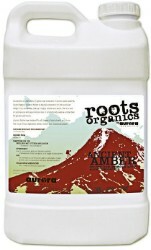 Finally a proprietary method of inoculation is used to add liquid compost concentrate to the blend. 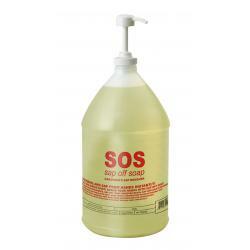 Scoop VermiLife into your extraction bag as indicated and go get your bucket of VermiFeast. 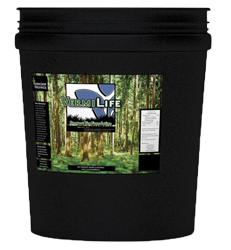 Use sixteen cups of VermiLife as a foundation for every 100 gallons of compost tea desired. 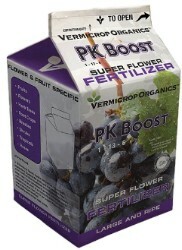 For best results use VermiFeast as your compost tea food source. Not for sale in the following location(s): FL, GA, HI, ID, MD, MN, NC, OR, VA, WY.